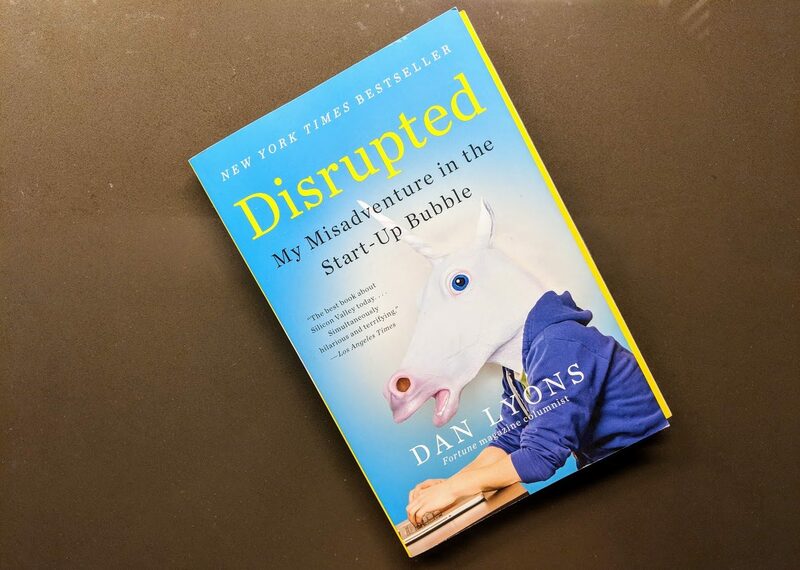 I’m super late to the party, but after a year in the tech world, it’s time for me to review one of my favorite books: Dan Lyon’s Disrupted: My Misadventure in the Start-up Bubble. It’s funny. Dan Lyons is a better writer than I will ever be, and his anecdotes and metaphors are hilarious. My personal favorite lines in the book are the ones where he comments on how phallic Hubspot’s logo is. It’s revealing. Because of the circumstances surrounding his hiring, Lyons is privy to a lot of what seems like “dirty laundry”. Although the accounts are shared from his perspective and dramatized to be more entertaining, you get the sense that someone, somewhere does feel that way about this kind of stuff that happens behind closed doors. Without giving away any spoilers, the conclusion to the book is also a doozy. It’s deep. Despite its often whimsical tone, I believe that Disrupted asks important questions about why we work and the way we work, in tech, but also generally. For example, there is a powerful anecdote about a senior leader who wants to create a company that people love working at by way of a “culture code”, but really ends up creating a company that he loves, and strives to convince others that they love working there too. The book opens with a chapter titled Beach White Male, and details the circumstances around Lyons’s firing from Newsweek. Immediately, you get a sense of Lyons’s ability to dramatize. The narrative, while riveting, is essentially a story about what some guy is thinking as he gets fired and has to pick up the pieces. 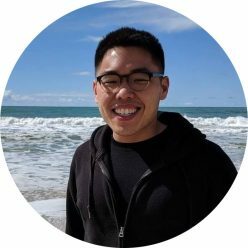 Lyons eventually gets hired at a software company called Hubspot, and reading his subsequent account of his time at the company feels sort of like you’re a fly on the wall next to the office water cooler. Disrupted is abound with office drama and “Did that really happen?” moments. However, because Lyons has such a lively (and often sarcastic) writing style, it can get hard to get a sense of what really happened, and the book as a whole has an intentional (I’m assuming) “gossipy” feel. Despite the cattiness of some of the writing, Lyons raises important points about the future of work, as well as the problems of the present. For me, the most insightful theme was about how large companies often use euphemisms, rituals and precedence to mask unpleasantness, such as an unrewarding task or a difficult conversation or evaluation. Lyons’s description of HEART and VORP, for example, makes one wonder whether the values of a company, consisting of thousands of unique individuals, should really be distilled into a five letter acronym. In summary, I highly recommend Disrupted, especially if you work in the tech industry. Whether you’re just starting out a career, or someone in power, it might be a welcome long, hard look in the mirror.